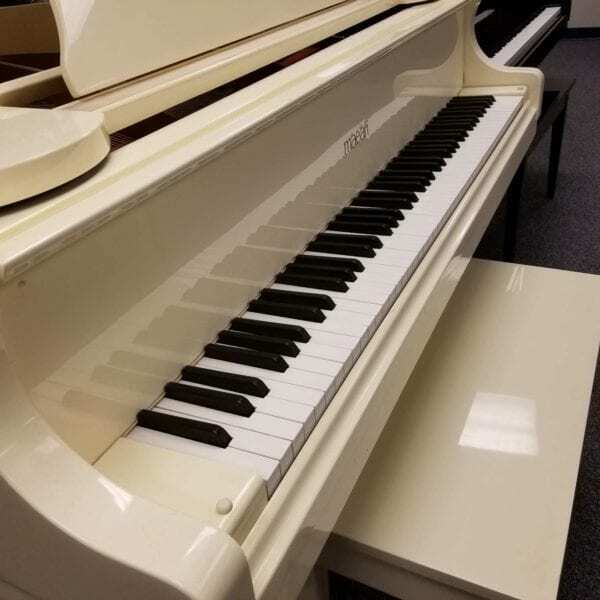 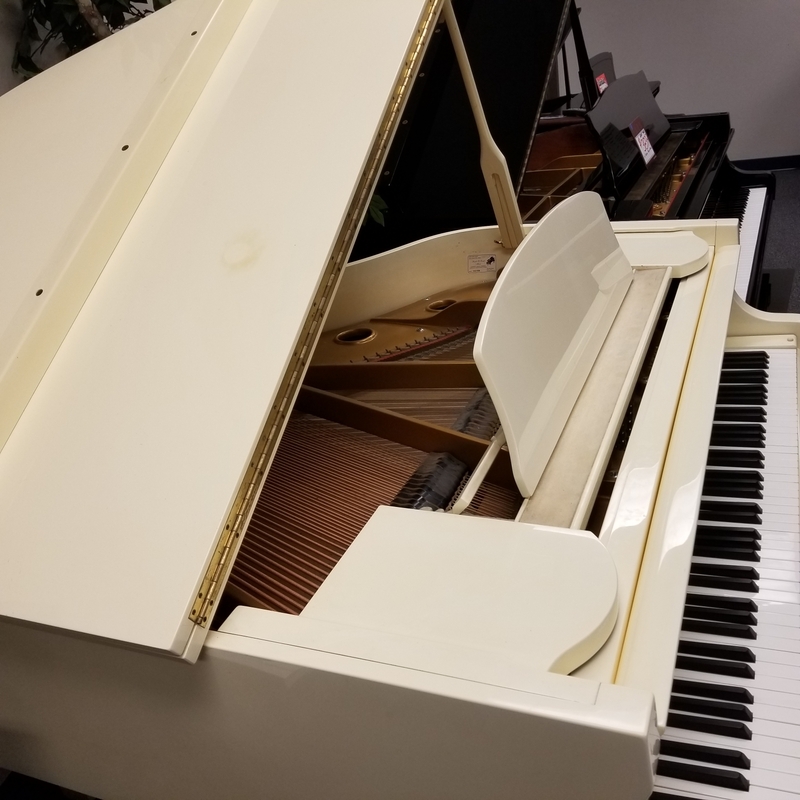 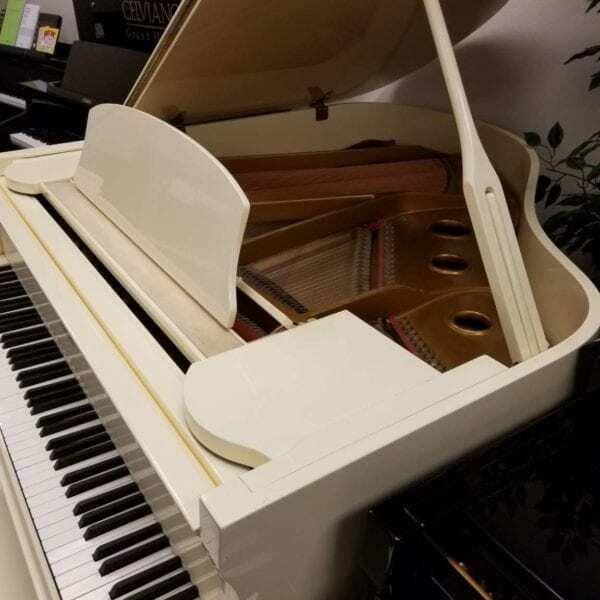 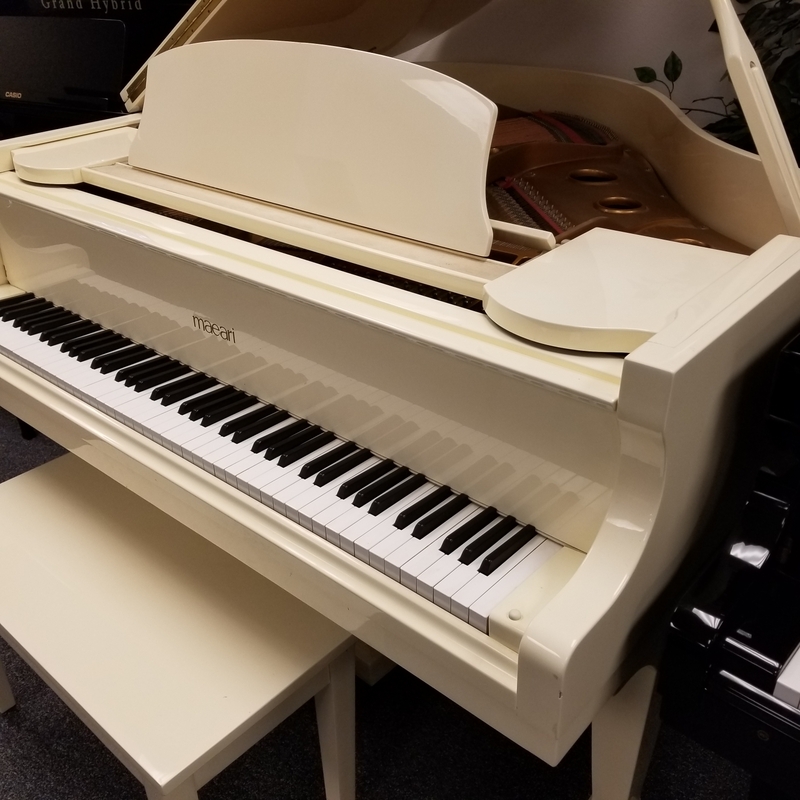 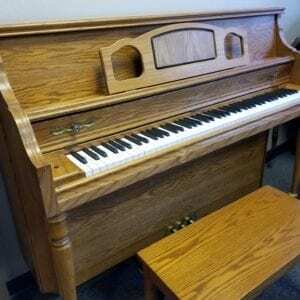 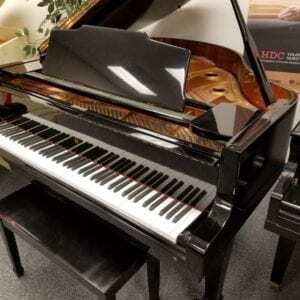 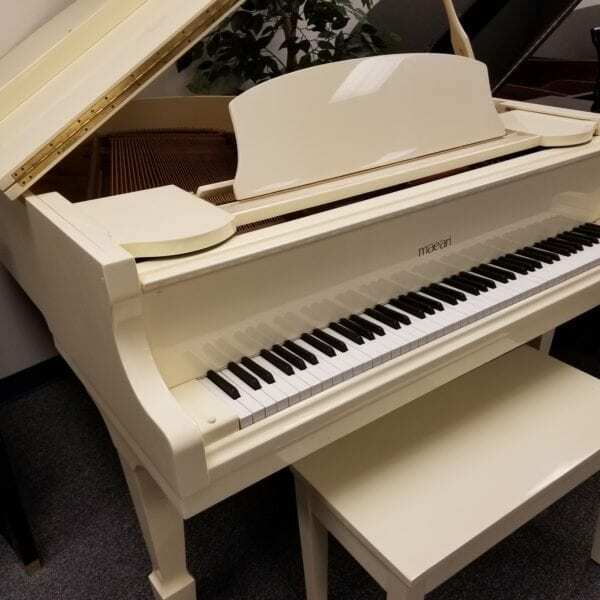 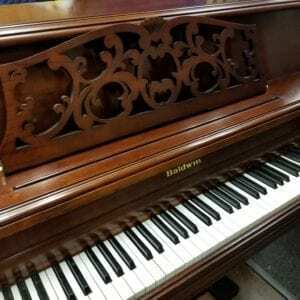 Korean-made baby grand with crisp, pleasing tone, in very good condition. Cabinet has one small flaw on the lid, but quite nice overall. 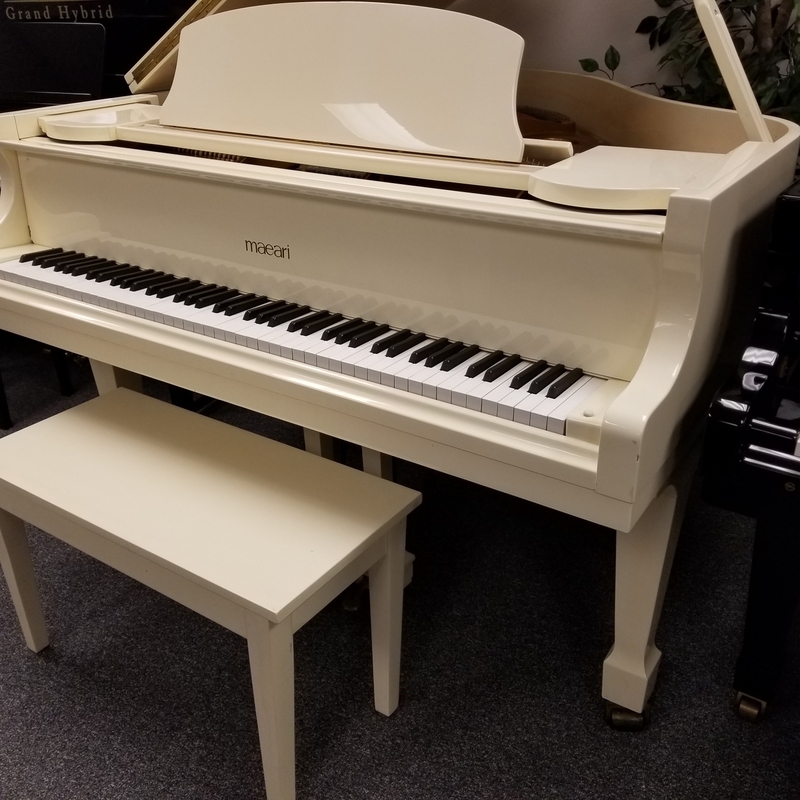 Less than 30 years old, this piano should be rated in a higher category, but is priced for an economy budget to move quickly.